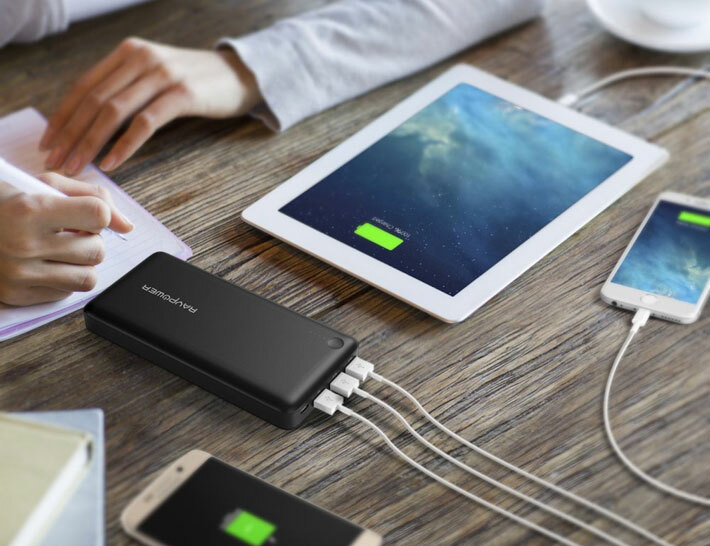 Never worry about your phone running out of battery again when you leave the house. Bag phone charges are a great way to carry your wallet, keys, and breath mints while also holding a secret charging port inside. There is a style and color perfect for any female on your gift buying list. 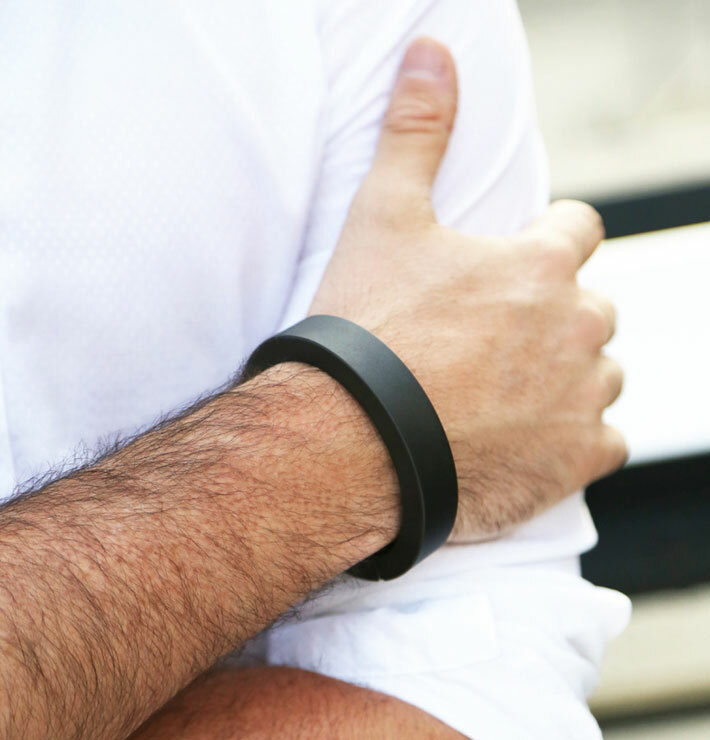 A bracelet that unsnaps so you can quickly and conveniently charge your phone? Who wouldn’t want one? These wearable phone charges come in a number of styles and designs from leather to bangles. The perfect gift for the fashionista phone addict! Have a friend who is glued to their phone because they can’t miss the next episode of their favorite TV show? It can be hard on the eyes to continuous watch on such a small screen and how can you let all your friends watch as well? With a smartphone projection box, you or your friends can easily watch your movies, videos and more with a full-screen view. 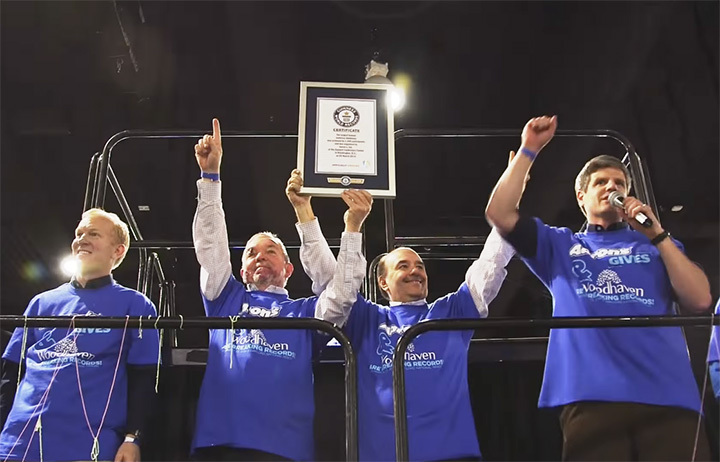 What’s the number one thing most people do with their phones? Take pictures! 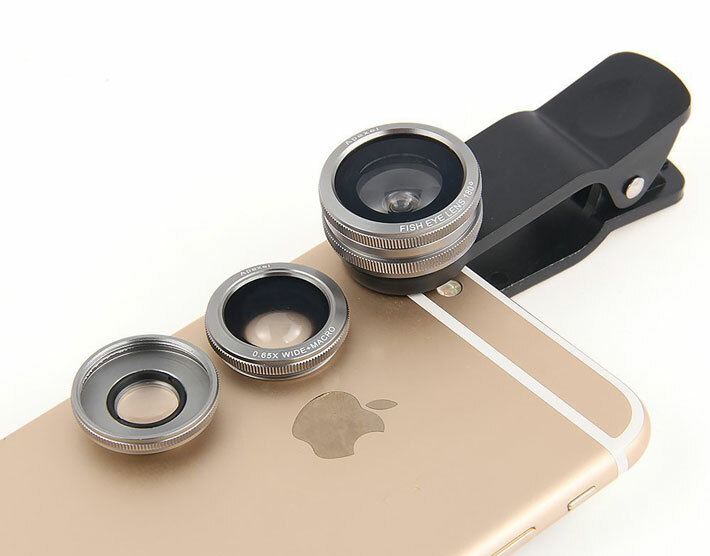 While many phones have amazing picture quality, if you or your friend have a thing for photography, then invest in a few mini lens for your smartphone, or if they just like to use the filters, get a filter kit that fits on their phone. 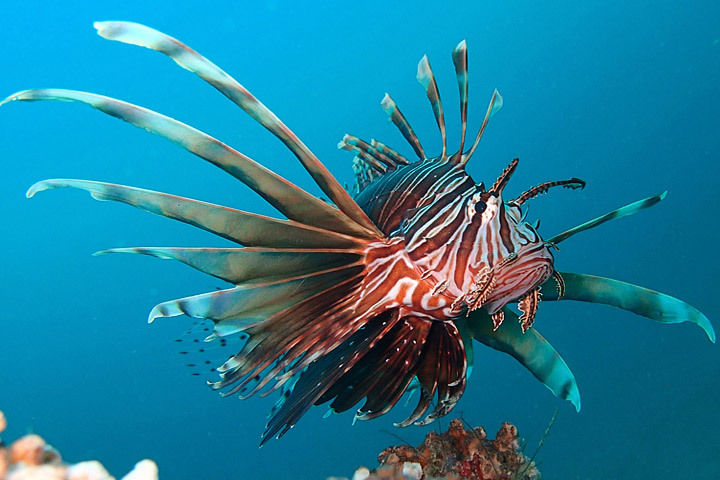 They can make your ordinary camera phone image look extraordinary. 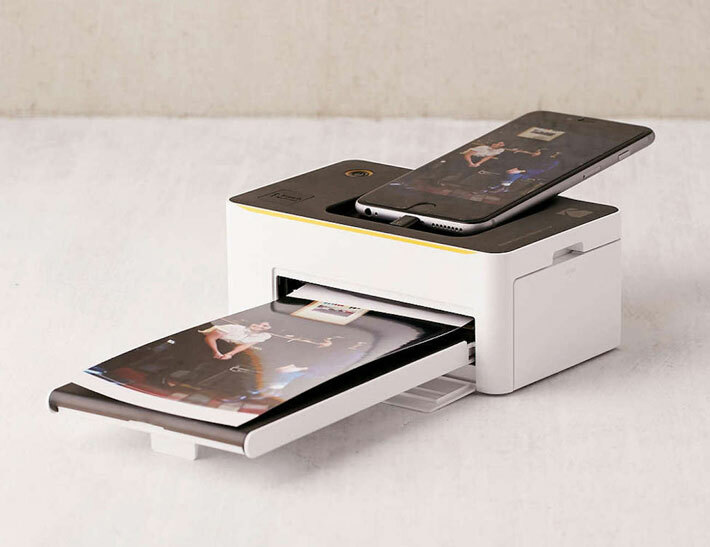 One of the best gifts for phone addicts is a printer for their smartphone. With all those amazing pictures they probably take, it’s a shame that they will just stay on their phones forever. Give them the perfect gift that allows them to admire their photography skills without having to pick up their phone. 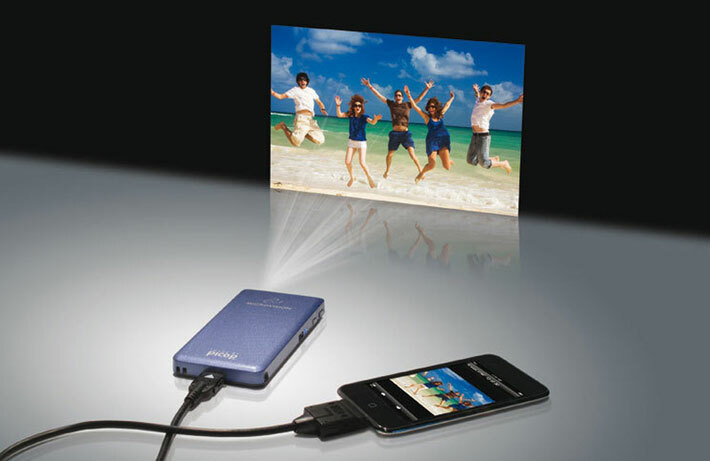 With a smartphone printer, images can be printed quickly to carry around in your wallet or to hang on your wall. 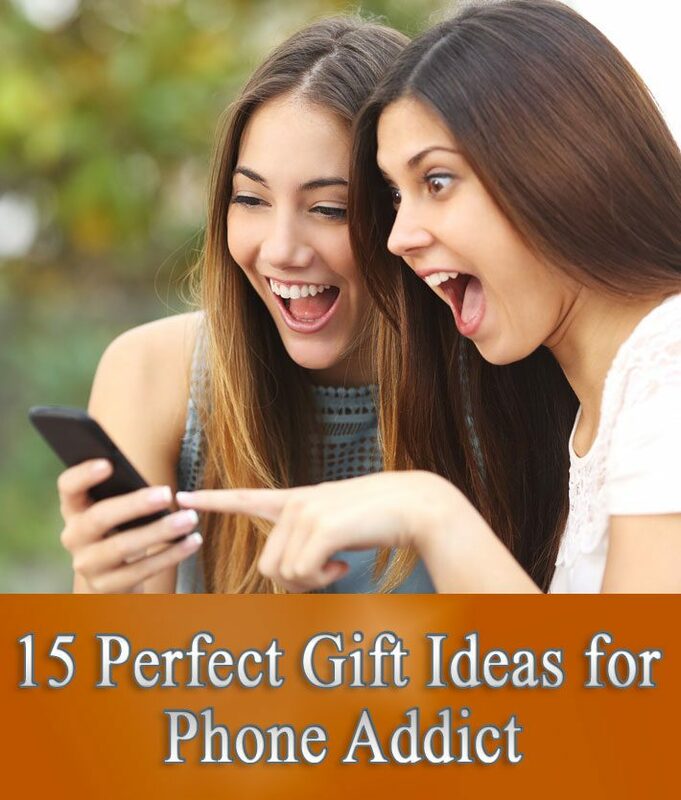 For the phone addict who also likes to stay in shape, this can be a great gift for them. 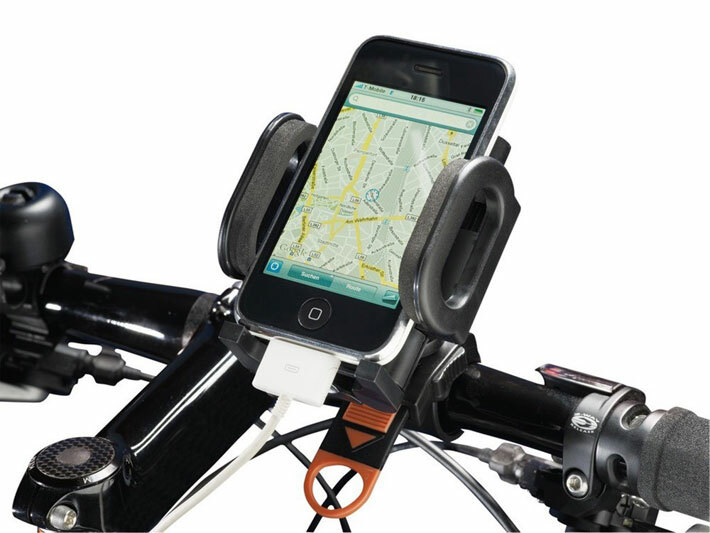 A bike mount makes it easier to keep your phone in view as you ride. 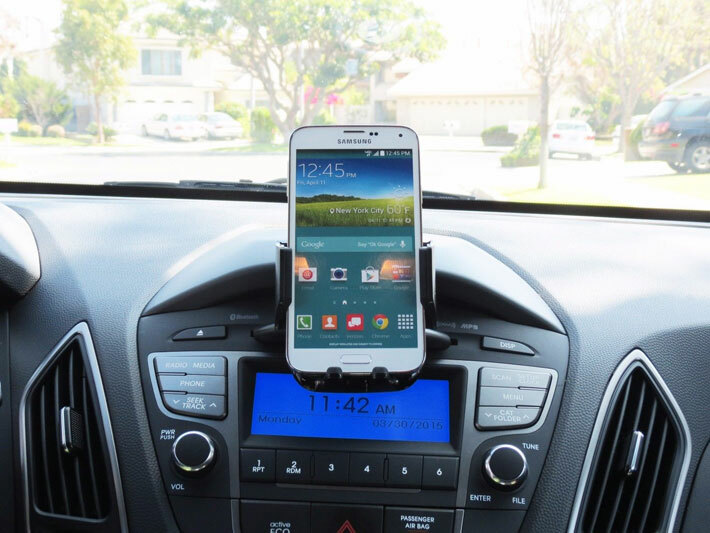 You won’t have to stop to look at the GPS or to change the song, this mount allows your phone to sit right at the handlebars for easy access. While it is not encouraged that you use your phone as you drive, you want to have it somewhere where it won’t get knocked on the floor. 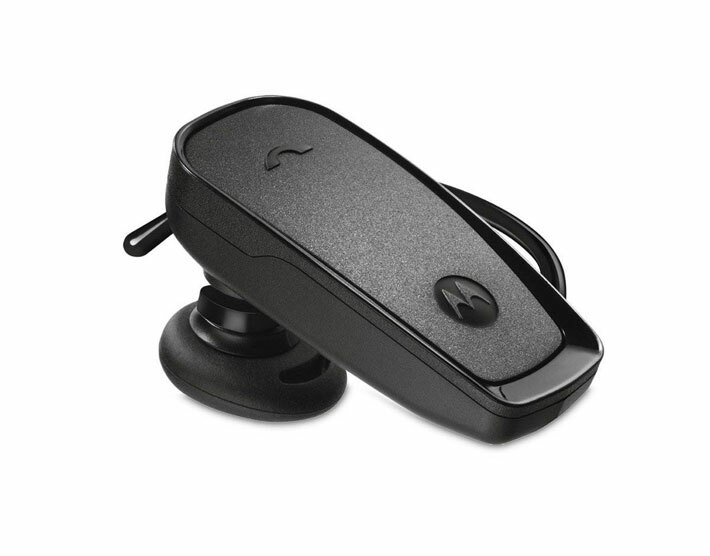 Car mounts are great when you need to follow direction to somewhere, it gives out quick voice commands so your hand never have to leave the wheel and your eyes never leave the road. There are plenty of cases you can get that have built-in bottle openers, double as a comb, or can be used as a sticky note. 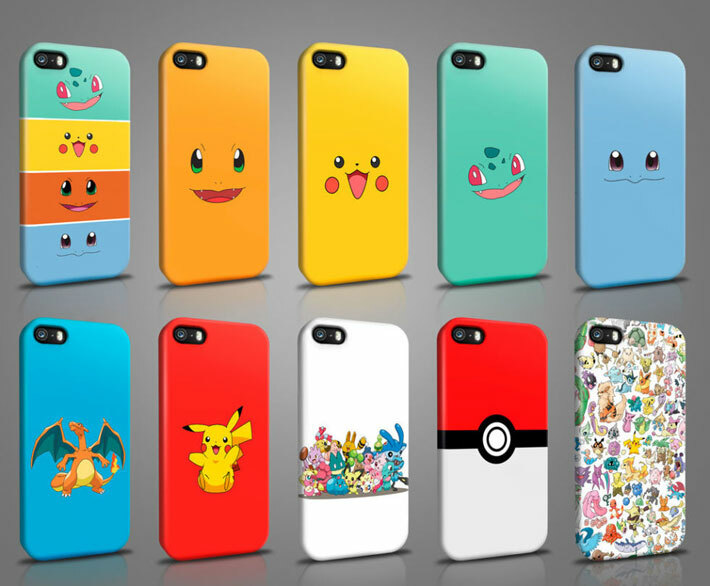 The possibilities are endless when it comes to phone covers, so get creative. What are the best gifts for phone addicts when they run their own business? 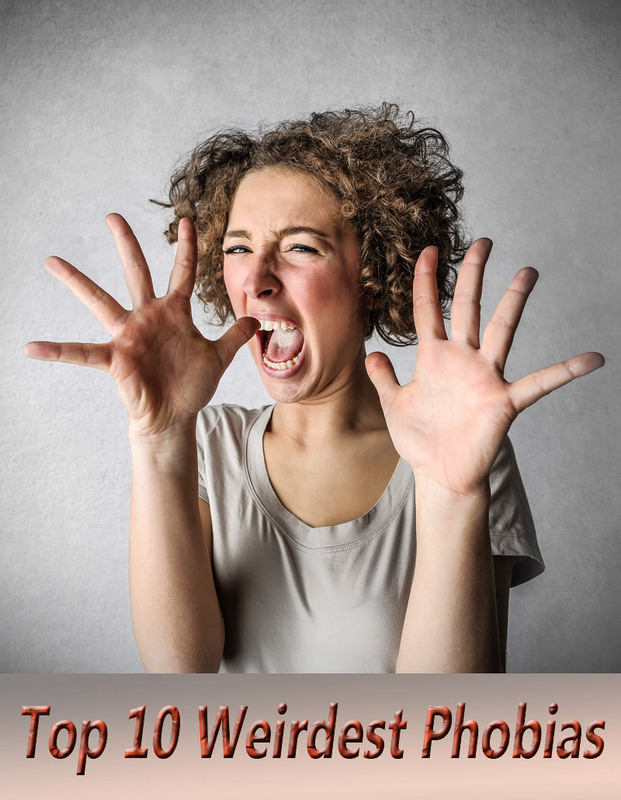 For your business owner friends, this can be the perfect gift for them. 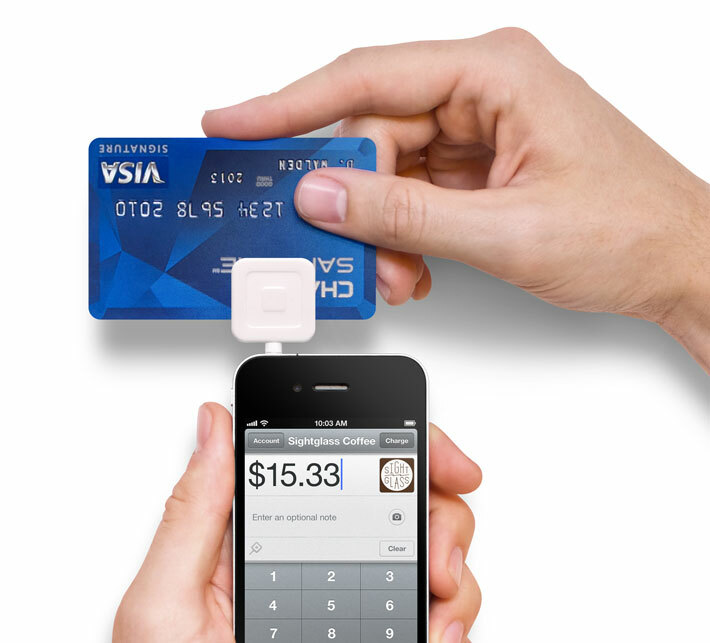 There are a number of card readers that they can attach on their phone that will make doing business easier than ever. They will be able to take payments from anywhere without having to worry about getting back to the office. Your smartphone can hold millions of nasty bacteria and germs that can make you incredibly sick. Not many people take the time to properly clean their cell phones because they fear that the cleaning products will damage or ruin their phones. Luckily, there are screen cleaner wipes that conveniently attach to your phone that makes clean it easy. For those who have a major germ phobia, there are also ultraviolet ports that sanitize your phone. From figurines from your favorite movies to grass boxes or juice boxes, a fun charging port can be a great gift for anyone. They can be customized to perfectly fit the personality of your friend or even get one for yourself. Not only will they charge your phone, but they make for great home decor as well. While every phone has a flashlight option, this light can be quite harsh and only one directional. For those who like to travel, especially when it’s dark, this is a thoughtful gift. 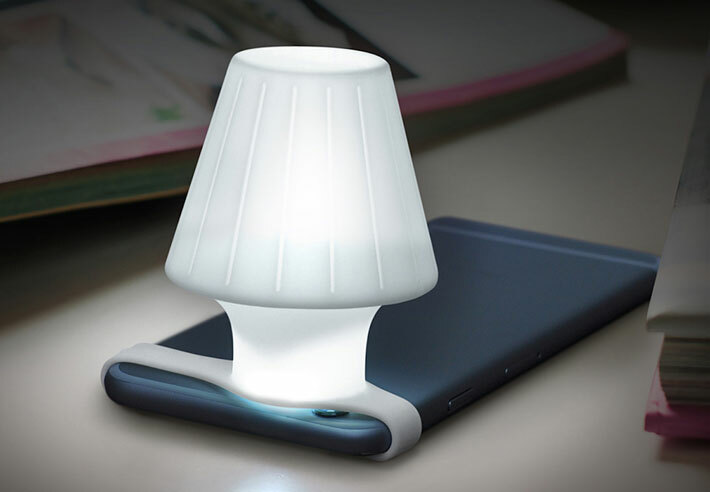 An attachable lamp accessory for your smartphone can easily dim the harsh light from the flashlight, making it better to use when traveling on a plane or even in bed next to your spouse. 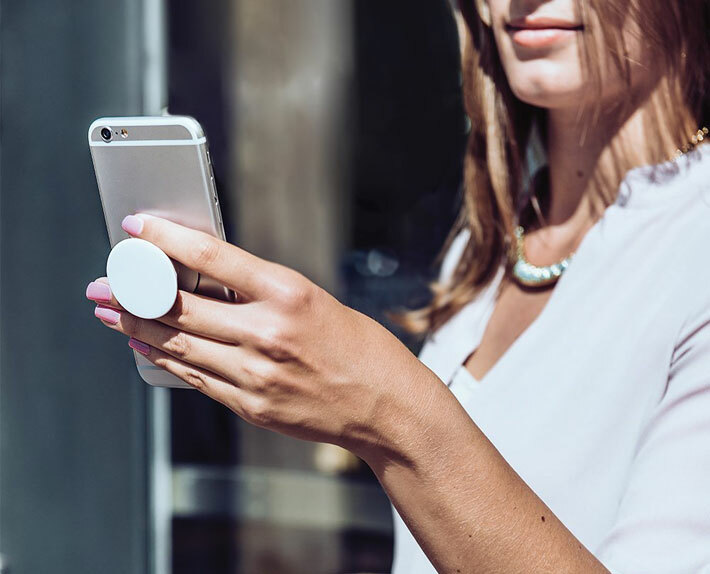 One of the top gifts for phone addicts are gifts where they can actually put their phone down. Stands for phone make it easier to multitask at home in the kitchen or when you are out taking a selfie. 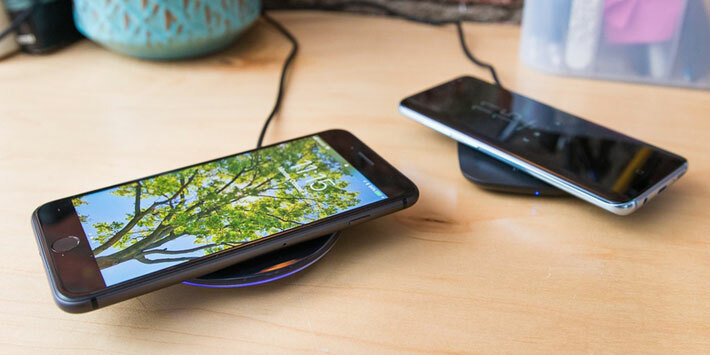 There are bendable stands, 360 revolving stands, stands that pop up from the back of the phone, strands that double as a charging port and much more! 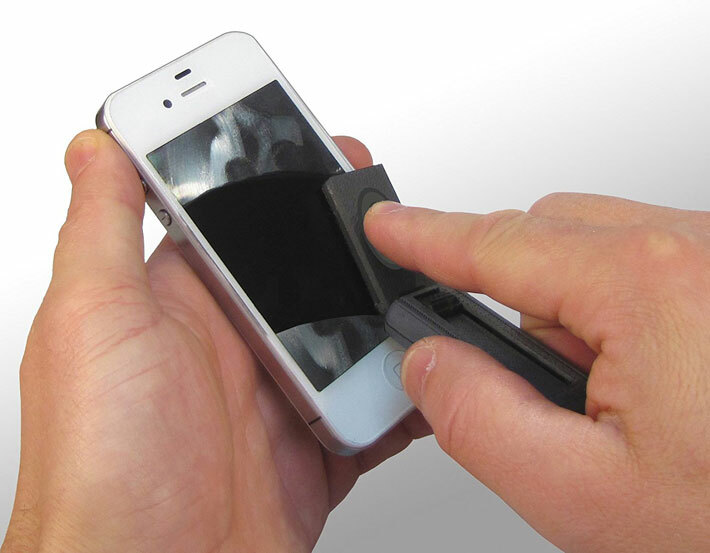 Your friend will love the idea that they won’t have to hold their phone constantly when they receive this gift. From earphones to coffee pots to the locks on your door, there are a number of Bluetooth gadgets you can get that work with your phone. Imagine not having to get up out of bed to start the coffee pot, but remember to set the timer! There are lens and speakers, but what about a microphone? 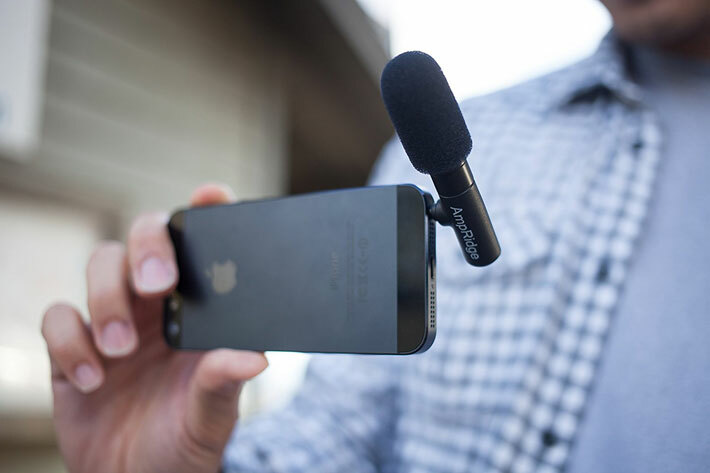 With the increase of live videos, being upload on social media and getting a quality microphone that can attach to your smartphone will make it even better to capture those moments throughout the day that you want to share.